A lecture performance about the medium of Super 8. With Fridolin Schley and Florian Leitner. 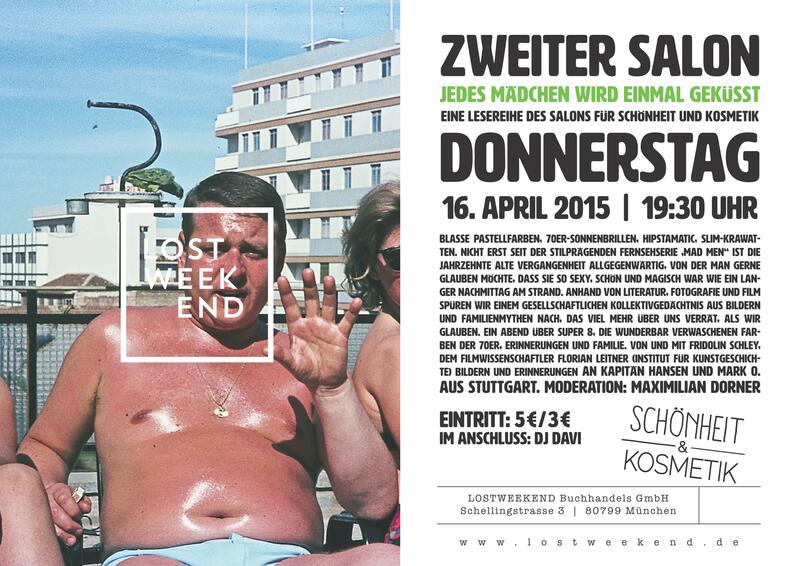 Presented by Maximilian Dorner. 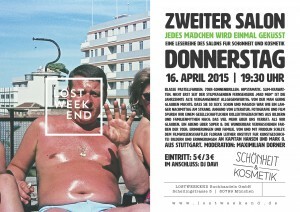 Lost Weekend, Munich.